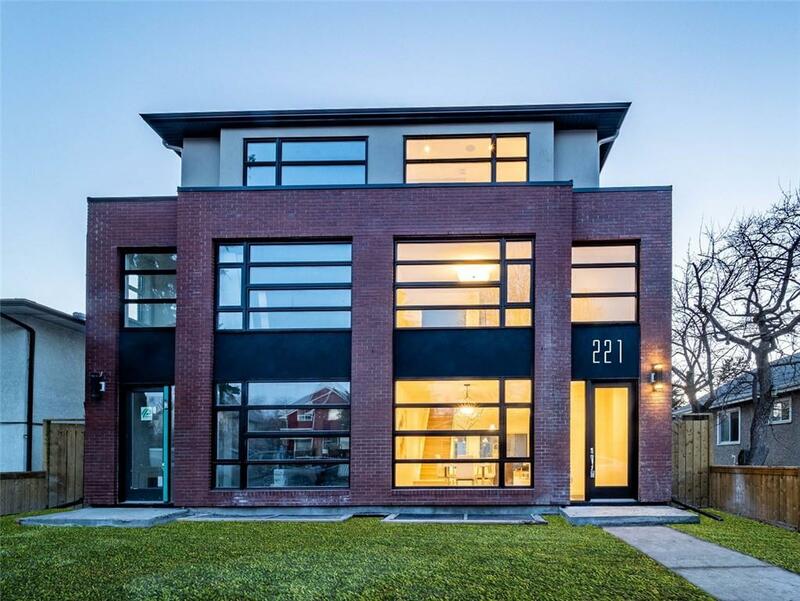 DESCRIPTION Phenomenal new construction in popular Bridgeland.Offering sensational city views and a spacious, wonderful open floor plan, with over 2400 sq ft of developed living space. Step through the foyer into a large dining room which flows nto the exquisite kitchen.Excellent Cabinetry, quartz countertops, and stainless appliances.A large living room gas fireplace enclosed in the wall unit, and bright windows opening to the backyard and deck.The Main floor also includes mudroom and half bath. The second floor features two bedrooms, each with private four piece bath, laundry room and large loft.Continue up to your third floor master suite. 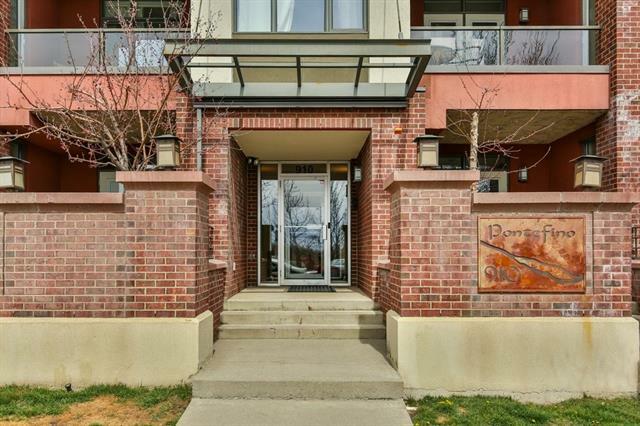 Over 400 sq ft of living space featuring a huge walk-in, retreat, and brilliantly finished 5 pc ensuite. Also enjoy a private balcony with city views! The extended Basement features an additional bedroom, 4pc bath and large rec room.This home includes rough-ins for in-floor heating & A/C, double detached garage, and many more estate quality features including a full brick front. Home for sale at 221 11a ST Ne Calgary, Alberts T2E 4N9. 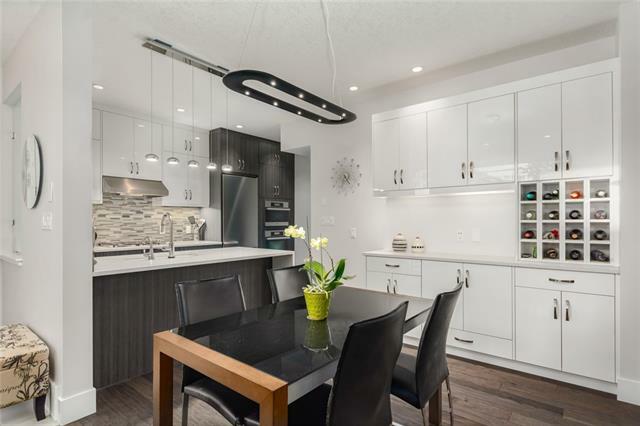 Description: The home at 221 11a ST Ne Calgary, Alberta T2E 4N9 with the MLS® Number C4224981 is currently listed at $899,500.